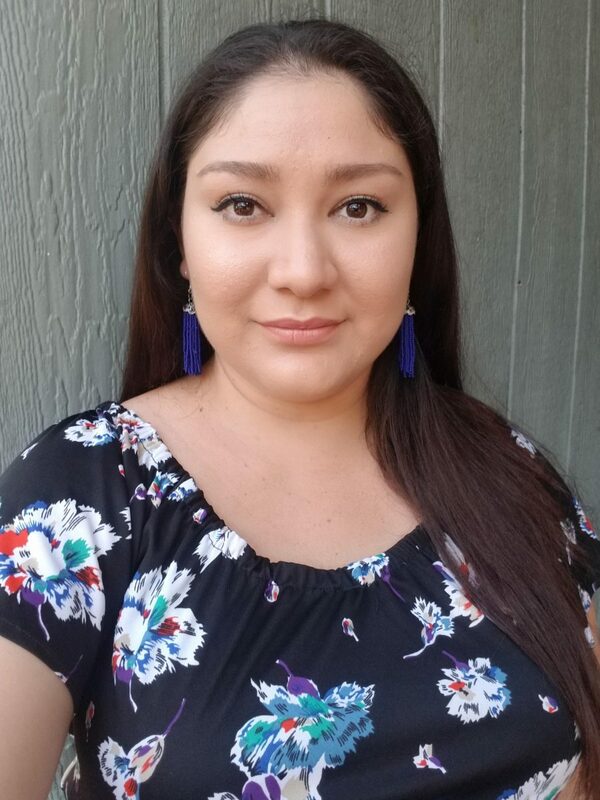 My name is Mayra Torres, I have recently joined the Living Cully team as the new Housing Organizer focused on the manufactured home parks in the Cully neighborhood. I am originally from Mexico but have been part of the Cully neighborhood for over a decade. Through the years I have seen the community become stronger and united. I have lived in a manufactured home park for over 8 years and for the last 4 years I have been working with my neighbors organizing to better our manufactured housing community. Through meetings, door knocking and petitions we have not only seen a difference but have become a more united community. For the past three years I have been working for St. Charles Church on NE 42nd Ave, a church that has also been involved with the organizing in the mobile home parks in the Cully Neighborhood. At work or at home I have been keeping up to date and involved with my park and others as well. I have been a part of the Cully Mobile Home Program from the beginning and since then continued to be involved as much as possible. As the Housing Organizer, I will continue to work with my fellow neighbors organizing and continuing to build relationships not only within the park where I live but also with the other neighborhood mobile home parks as they will also be my focus. I am happy to be part of the change in my community and hope to encourage other neighbors to join me and others as we dream and accomplish to better our community. Please feel free to email (mayratorres@livingcully.org), call or text (503-345-8217) if you have any questions or if just want to introduce yourself and have a chat. See you around!